Modern-day ska and reggae from London sounds like this! 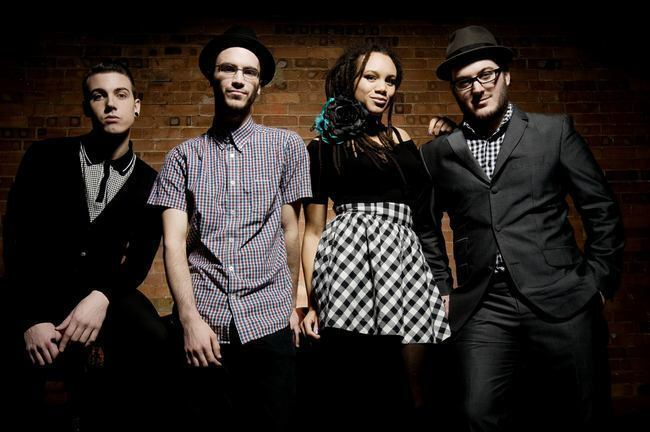 With a pure line-up of bass, guitar, drums and keys and eye-catchers Joshua and Marcia, The Skints are a true sensation on stage. Their 2012 album "Parts & Parcel" including the hit record "Rise Up" meant a break-through for the UK band.